FREE! Sign up for our 4-part puppy course! ...from the Border Collie Experts! WE HAVE ADULT DOGS AVAILABLE! CLICK HERE! 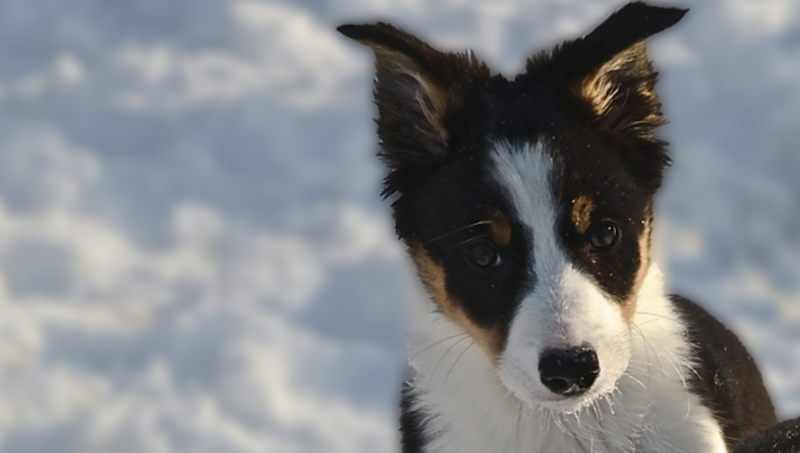 Looking for a Border Collie for companion, trialing, stud or goose dog? With over 45+ combined years of specialized Border Collie expertise, we can help you find the right fit. Click the red button above to see our available dogs! 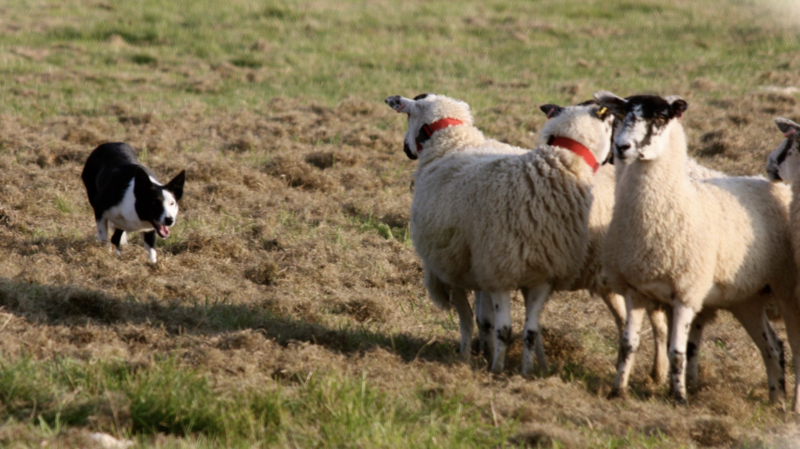 Want to find out more about training your dog to herd sheep? Herding is an activity that works a dog's mind and body, and is an excellent outlet for their innate herding instinct. 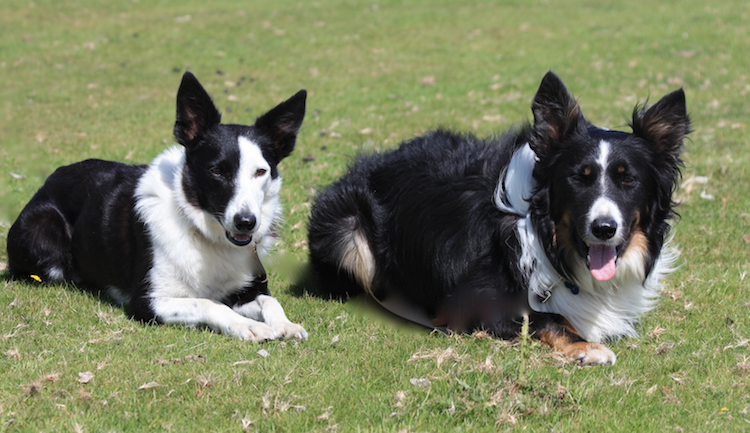 Please note: We work exclusively with Border Collies and Kelpies . HOME TRAINING NOW AVAILABLE IN THE GREATER TORONTO AREA! The famous Border Collie intelligence, drive and instinct make for amazing companions. However, these same traits can also cause problems. Learn how to raise a well-rounded companion with our online resources. We bring the science of dog training and the mythic wisdom of the shepherd together. Why would you trust your Border Collie to anyone else? At Boywood Border Collies, we have over 45 years of combined expertise in understanding and training the Border Collie. We have twice represented Canada at the World Sheepdog Trial and travelled across North America and to the UK and Ireland in search of great genetics and to learn at the feet of the masters.